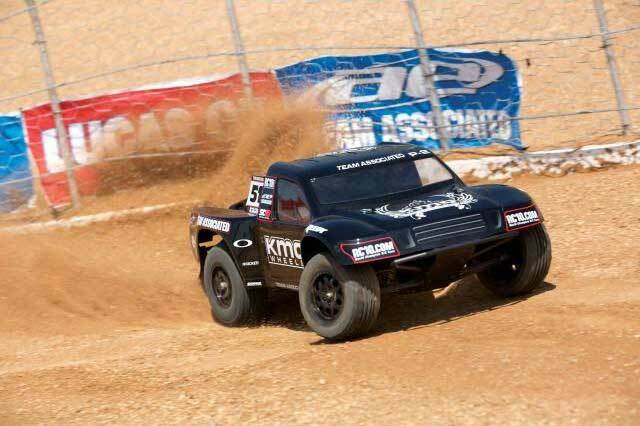 Alongside Traxxas, Team Associated is another strong brand in the RC vehicle market. It has had many long years of engineering and manufacturing history. One of its most famous models is the SC10. In this review, we will take a look at one of the editions, which is the Team Associated 7030 SC10 KMC Wheel RC Truck. It has a cool-looking short course body design, high customization, amazing speed – 20Mph in just a few seconds – and comes with a great price offering. 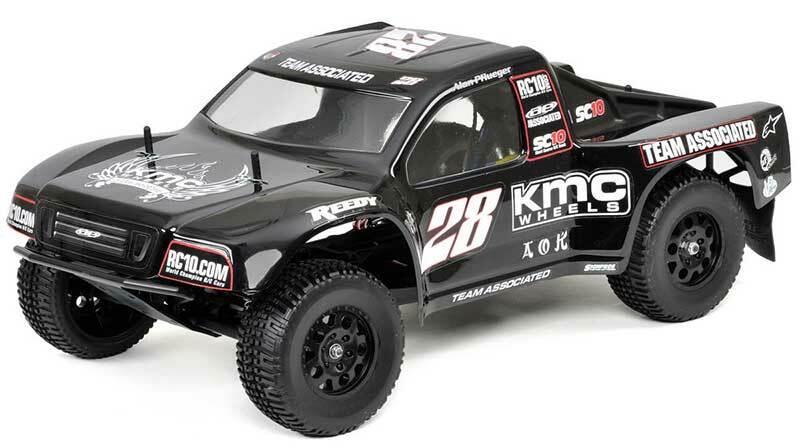 SC10 KMC Wheel RC Truck is a 2WD off-road model that offers a well-built design, great handling and is absolutely fun to drive. It is completed with a molded chassis that features a composite low CG design. It has a dimension of about 21 inches long, 12 inches wide and 8 inches height. A 2.4GHz pistol-grip radio transmitter is included in the box, and it requires 8 AA batteries. The box also includes a 17-turn Reedy Radon brushed motor, a metal gear steering servo, as well as XP SC200 speed controller. Body part wise, you will find bumpers, hub carriers, front arms and mud flaps. With its RTR status, this SC10 truck is ready to run right out of the box. The RC truck powers on either 6-7 cell NiMH stick pack or 2 cells of LiPo pack. So, you have a say here; you can choose the battery based on your preference. These batteries, as well as its charger, need to be purchased separately. Just keep in mind that the manufacturer recommends for you to buy a peak detection charger for a better and safer charging operation. With the recommended battery and charger, you will be able to drive the truck for about 20 to 25 minutes before it goes out of power. With the peak detector charger, it can detect overheating – there is a thermal sensor for you to use – and will shut itself down before it gets too hot. With the 17T brushed motor, the speed of this RC truck is highly satisfying. Furthermore, the steering and maneuvering are excellent. The SC10 can also absorb impact quite well, thanks to the oil-filled shocks and front and rear rubber bumpers. With its durability, this RC vehicle can run on just about any tracks or terrains. At a weight of about 4.6 pounds, it is also quite lightweight. Regarding gear handling, it might not be as smooth as other similar models. Some users commented that they could notice quite a delay in the gear switch as the truck accelerates. To fix this, we recommend you to do some upgrades. According to one of the users, he changed the motor to a brushless one, switched the electronic speed controller (ESC) to CC Sidewinder SCT and installed a 20-turn pinion gear and 81-turn spur gear. As a result, he experienced a smoother gear handling and faster speed. One of the best parts of this KMC Wheel truck is its driving experience. Since it is an off-road truck, driving it on a mud field is a blast. It can take all the jumpy rides without causing any damage to its body. One user said that he drove his truck on a clay track and even smashed it into walls at high speed and still, the truck survived! To be honest, the truck does not boast any flashy design. It looks cool but yet, basic. While it has a decent design, we think that the durability and the high speed that it provides make it a very worthy model to consider. The inner compartments feature mixed materials. For example, the pinion gear is metal whereas the spur and the gears inside the transmission are plastic. With this mixed tools, we can expect the truck to be quite robust. The bumpers and flaps also help to make this SC10 RTR truck last for a long time. Maintenance is also a breeze with this model. You can drive it right out of the box without having to do any complex assembly. This ready-to-run setting makes it an ideal radio-controlled racing truck for the newbie or young racers. Another feature that we truly love is the fact that this SC10 model can be easily upgraded. You can change the motor, gears, tires, batteries, and other body parts to make it an advanced SC10 version. The reasonable price is also its strong point. At a price below $200, it is a great truck to purchase, especially for those who love to go crazy and upgrade their own RC vehicles – they can do so starting at a low price. Regarding the maintenance, this model does not demand much. Spare parts are also easily available, all at an affordable price. If you are on a tight budget, it is a perfect truck to buy. For advanced users, they might perceive this truck to be quite a mediocre, especially with its factory standard features. Therefore, we recommend you to do several upgrades to take this truck to the fullest potential. Some users have recommended motor upgrades – from brushed to brushless – and others have suggested other new users to change the wheels and tires for better traction on rough terrains. Plus, the plastic steering servo could have also been improved further. Some users complained that it could go out of function after several weeks. Another thing to note is that while the motor is waterproof, the other parts are not e.g. speed controller. So, before you run it into a deep puddle, you might want to think twice. There is also a quality issue that needs to be noted here. The included components might come out defective out of the box. After reading this section, you might think that this 7030 SC10 truck comes with lots of quality control issue. To be fair, it can also happen to other types of models from other manufacturers. However, Team Associated customer service seems to make up for it. Their after-sale service is top-notch. You can count on their team to resolve any technical issue that you face after purchasing this truck. 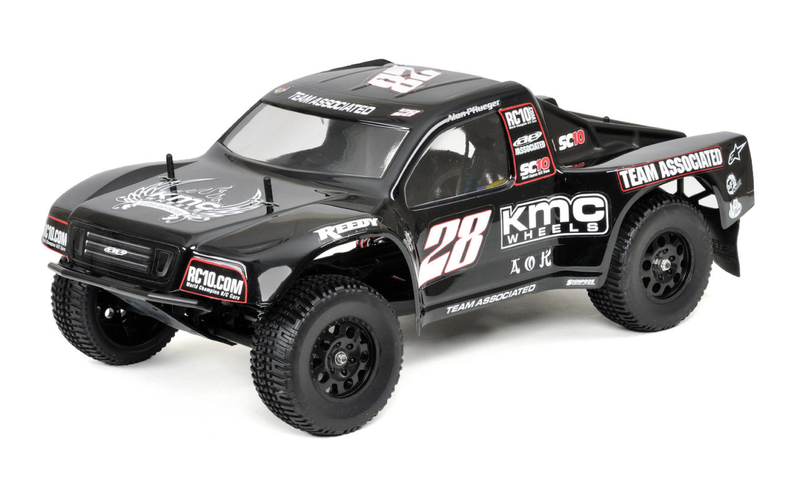 As a summary, Team Associated 7030 SC10 KMC Wheel RC Truck is an affordable RC vehicle to own. The driving is fun enough for new and intermediate users. For the advanced users, the high tunability of this pre-built model can entice them to purchase this truck and go crazy with the upgrades and customization. 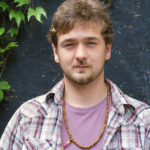 With a low starting price, we can say that it is a worthy option to consider. Once fully upgraded, you will be surprised by the durability, handling performance, and speed power!